My feet covered in a bed of endless flowers. Pure aesthetic and beauty. My parents brought this traditional jacket from their last trip to Morocco. and so I've chosen a thin black leather belt by Marni. I love bohemian looks. 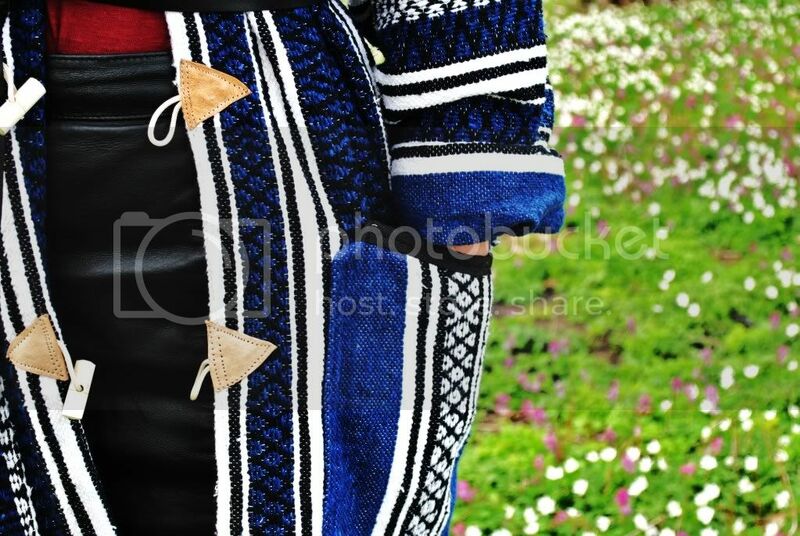 And my style is definitely tribal inspired. What's your thought about it? encore un look de folie beauté! bon il est temps que tu viennes me rendre visite à PARIS!